Ten more movie reviews for your eyeballs! The stunning true story of Saroo Brierly, Lion is a heartbreaking, yet ultimately inspiring biopic. The film first introduces us to Saroo as a child (a magnificent Sunny Pawar), as he grows up living in India, only to one day board a train and become separated from his family. He’s later adopted by a loving Australian couple (Nicole Kidman and David Wenham), and lives a life that he never could have imagined living. The only thing is, he wonders about the mother and siblings he left behind in India, and uses Google Earth to find his way back to his homeland. The acting is superb, and it seems almost unbelievable that this is a true story. I did feel like the film rushed past some moments of Saroo’s life, but this is still an incredibly powerful film about family, love, and the meaning of life. I’ve never watched a movie with a more appropriate title. This film was absolutely horrible. The story was terrible, the acting was choppy, and the pacing was so slow that I was tempted to shut this film off before it ended (I didn’t, but I was strongly considering it). The only thing I liked about this film was the concept and the fact that the cast (including Adrian Grenier and AnnaLynne McCord) TRIED to deliver a serviceable horror film. I’m in the minority here, but I thoroughly enjoyed Alien: Covenant. I loved Michael Fassbender as both Walter and David, two identical, yet totally different, androids. 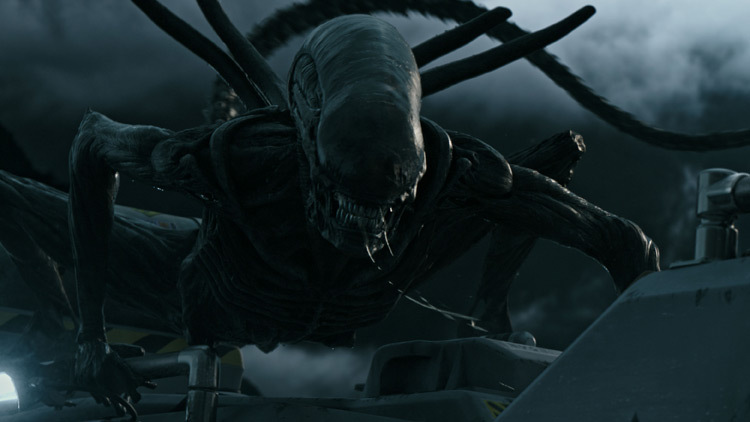 I also thought the rest of the cast (including Katherine Waterston, Demian Bechir, Carmen Ejogo, and surprisingly, Danny McBride) were excellent, and I adored learning more about the xenomorphs background and the introduction of the Neomorph. Also, this film is incredibly gory and my little heart was happy with this aspect. Sure, the film did rush through some story moments, and it was somewhat predictable. Seeing more of the iconic, beautiful xenomorphs and the action set pieces helped engage me with this film, and I ended up enjoying Covenant more than Prometheus (which I also enjoyed). The latest film from Peter Berg is a gut-punch of a movie. Starring Berg’s go-to actor Mark Wahlberg, this film is based on the tragic bombing of the 2013 Boston Marathon and the Boston PD and FBI’s search for the Tsarnaev brothers (here portrayed by Alex Wolff and Themo Melikidze). 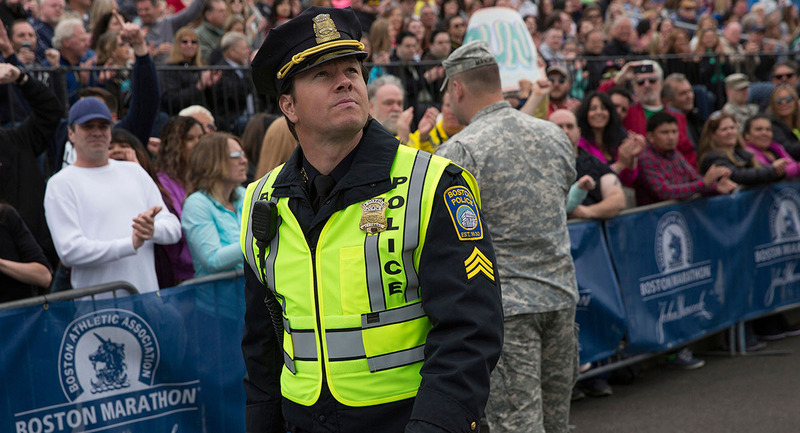 Patriots Day actually made me cry with its depiction of the horrible event, and the performances were uniformly solid. This film has an incredible cast, including Kevin Bacon, John Goodman, J.K. Simmons, Michelle Monaghan, and Melissa Benoist (it’s really weird to see Supergirl play someone who is DEFINITELY not Supergirl, but that’s beside the point). This movie doesn’t gloss over the atrocity of the event, but it also highlights the bravery and love of the citizens of Boston and the police department. This is an incredibly important, moving work of cinema. An underrated gem of a film, Dummy stars Adrien Brody as Steven, a socially awkward man who decides to become a ventriloquist after being fired from his job. This unexpectedly brings out a side of him that his family and best friend (Milla Jovovich) have never really seen before, and he even embarks on a romance with the charming woman he met at the unemployment center (a luminous Vera Farmiga). This is a sweet cinematic confection of the power of discovering who we really are and what lights a fire in our bellies, and the impact that our relationships have on us. A generic blood-soaked bullet-fest. There are some awesome action set-pieces, and the cast (including powerhouses such as Ryan Reynolds, Taraji P. Henson, and Ray Liotta) is outstanding, but overall, this isn’t a memorable film. Smokin’ Aces is the type of film you watch on a rainy day when you’re craving some mindless action to kill the time. 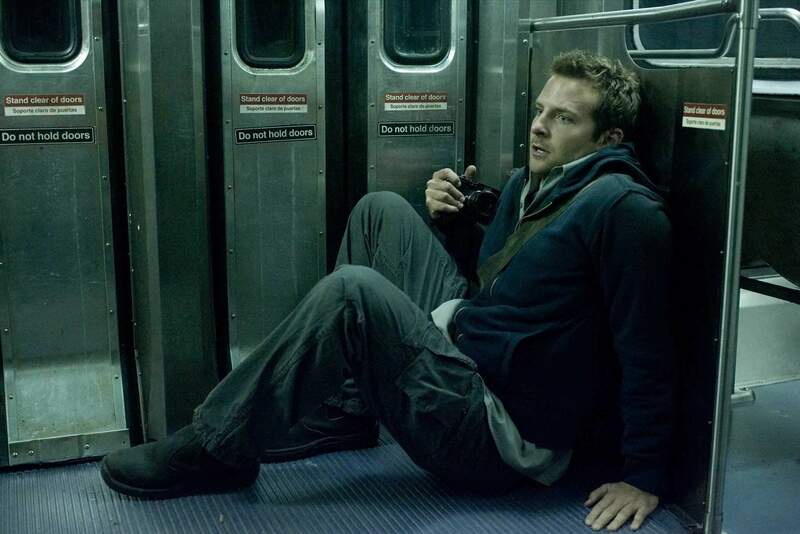 A surprisingly enjoyable horror film based on a short story by Clive Barker, The Midnight Meat Train revolves around a photographer (Bradley Cooper), who is fascinated by the dark underbelly of society. After following a stranger, he stumbles upon a horrendous trail of terror that completely takes over his life. A so-so film about familial connections that follows a man (Paul Schneider) who returns home for his father’s (Geoffrey Rush) wedding. His return unearths family secrets that threaten to rip his family apart. The cast is outstanding and the story packs a punch, but the pacing of this film is extremely slow, and I found myself becoming distracted during my viewing. It’s a decent movie, but not something that I can personally recommend to everyone unless you enjoy slow-burning family dramas. I love Freddy Krueger. I love Jason Voorhees. I only liked them in this film. A subpar horror movie that pits the iconic slashers against each other, there are some fun deaths and battles between the two villains, but the acting is cheesy and the story is pretty unremarkable. 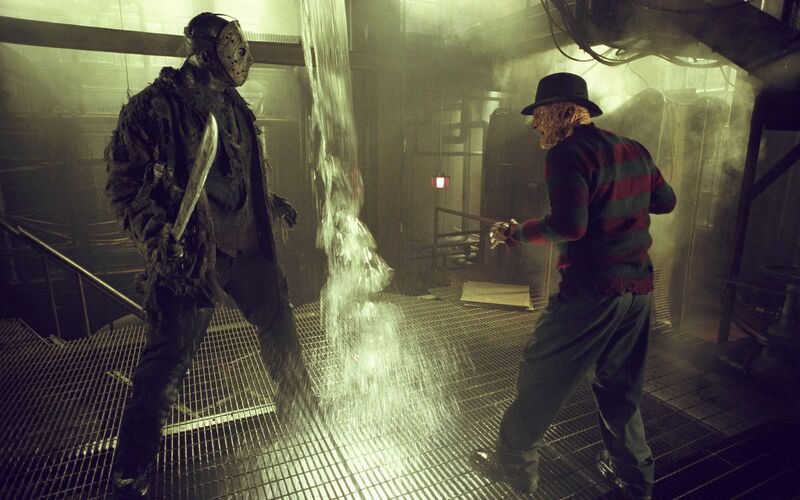 Only diehard fans of the two franchises this film pulls from will gain anything from Freddy Vs. Jason. Ok, I actually enjoyed this movie. Is it perfect? HELL NO, but it’s fun. Sure, the hundreds of jump cuts are annoying, and the story is definitely missing some important beats, but the action scenes and Milla Jovovich’s returning hero Alice salvage this film. Important plot threads from the previous entries are answered, and this feels like the best end for the (current) franchise. Previous Post Alycat Mail Time! Next Post Highlights of E3 2017!